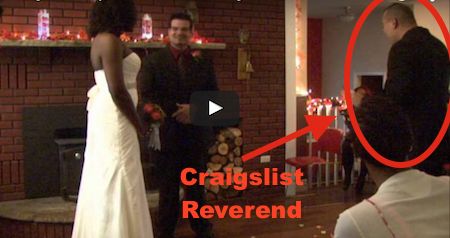 If you have a strict budget for your wedding, be sure not to get cheap when it comes to hiring a reverend. This reverend had the audacity to take a phone call right in the middle of the wedding ceremony. What happened next? It was about to get crazy!